Are kids still reading fairy tales and older stories? I wonder. What need do the ten year olds of today have for Alice in Wonderland when they can play video games instead? What use is a Hans Christian Andersen story book when you can watch a Disney movie instead? 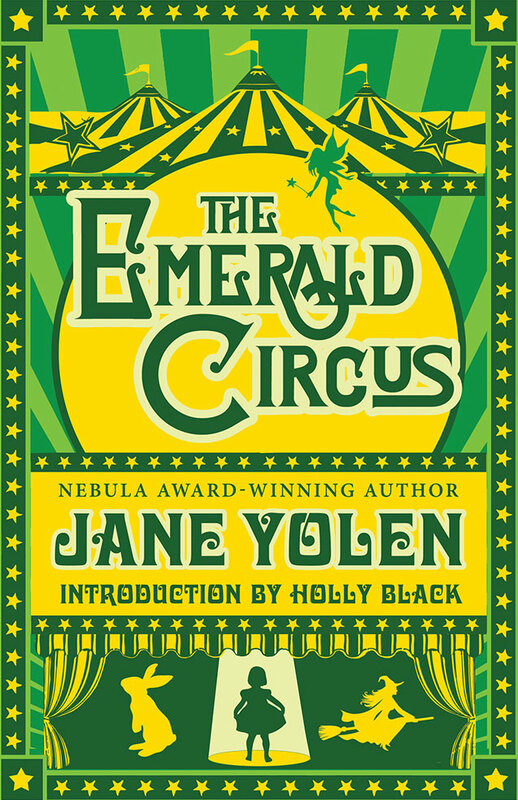 I think a lot of younger readers who get their hands on Jane Yolen’s The Emerald Circus will find themselves yearning to learn more about Hans Christian Andersen, Emily Dickinson, The Once and Future King, Charles Perrault, J.M. Barrie, Edgar Allan Poe, and more. My favorite kind of fiction is the kind that makes me want to read non-fiction. 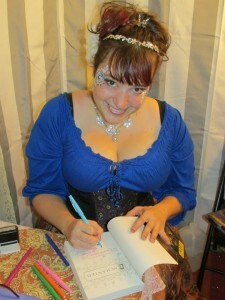 The Emerald Circus showcases Yolen’s range of talents in re-imagining classic stories and fairy tales, and how being exposed to classics such as The Wizard of Oz, Alice in Wonderland, Arthurian legends, and the works of Hans Christian Andersen, Emily Dickinson, and Edgar Allen Poe shaped the lifelong joy she finds in storytelling through prose and poetry. If you are a fan of poetry, the story notes and poems section at the end will be your favorite area, as the vast majority of the poems showcased are new to this volume. Long time fans of Yolen’s work will see many familiar friends in the Table of Contents, as a number of these stories were previously published in other anthologies over the years. The gem of the table of contents most certainly is “Sister Emily’s Lightship”, which means a whole new generation of readers will get to enjoy this famous award winning short story. 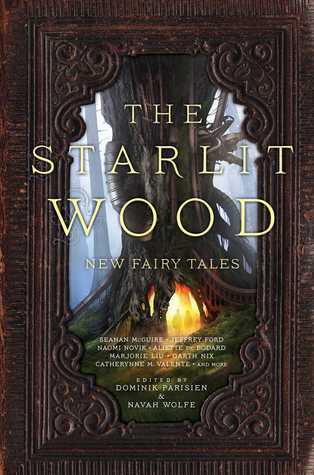 The collection opens and closes with the very strong Hans Christian Andersen origin story “Andersen’s Witch”, and the Nebula award winning short story “Sister Emily’s Lightship”. “Andersen’s Witch” is an excellent set up for the rest of the collection, as the story takes place when Hans is but a child – poverty stricken, lonely, and unsure of his future. He makes a deal that affects the rest of his life, and he doesn’t realize the price of that deal until he lies on his deathbed. I loved how ambiguous this story is – did these things really happen? Did Hans imagine them? Does it matter? This beautifully told story gave me wonderful flashbacks of being a kid and reading The Snow Queen out of a massive (or it seemed massive at the time!) Andersen fairy tales book I had as a kid. The illustrations in that book got my attention, and the stories kept me coming back to it. 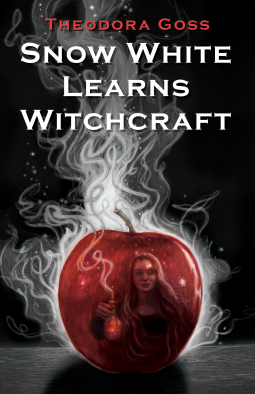 “Sister Emily’s Lightship” is the big draw for this collection, and although it appears last in the table of contents I’m sure most people will read it first. 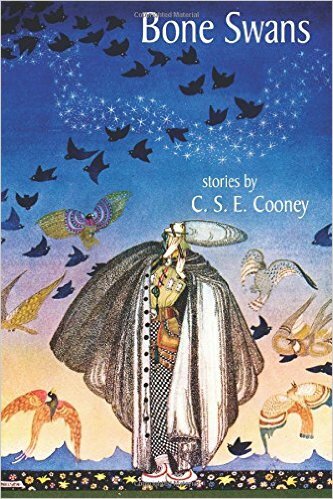 Described by Yolen as “Emily Dickinson meets a Martian”, the story is told in a very different style than the other entries in this collection. Could an interaction with an alien have triggered Emily’s withdrawal from society? What need would she have of salons and social calling, when she’s seen what the Earth looks like from space? How could local society possibly compete with her inner life that is so full of fireworks and supernovae? These two stories make excellent bookends, as they have an odd mirroring of each other – the main character’s experience with something alien helps them to create unparalleled works of literature, but at the same time pushes them both towards a life of perceived loneliness and reclusiveness. What can I say, I love everything Catherynne Valente writes. Every story, every myth, every character, every metaphor she touches, they all turn to golden quicksilver – slippery words that swim towards each other to create something so very true and very magicial. If you still haven’t read her – if Deathless looks a little too heavy or dark, if The Habitation of the Blessed looks a bit too intense, if you’re simply not quite sure about this strange woman that I refuse to stop talking about, The Girl Who Circumnavigated Fairyland in a Ship of her own Making is a perfect place to start. Why? Because this is a young adult book. Although adults will joyously zip through it, smiling at the adventures found by a girl named September, and wiping away a tear when she finds what she’s looking for. It’s part Alice in Wonderland, part Wizard of Oz, part hero’s quest story and part growing up story, part losing something and finding something, it’s all the pieces that grow up to become the person we’d all like to be. Young September has the kind of childhood many of us will recognize – a boring one. She craves adventure and gets to wash dishes instead. She misses her father, and he’s a continent away, fighting a war she doesn’t understand. When the Green Wind appears at her window and asks if she’d like to accompany him to Fairyland, September doesn’t even think about it. She just goes. 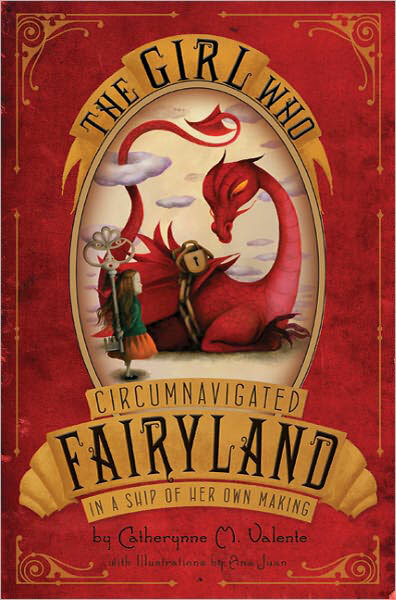 Fairyland is as wonderful and as amazing as she’d always hoped. But it’s also frightening, confusing, and slightly feral. Very lucky younger children will have parents who read this book to them, one delicious chapter at a time, at bedtime. Those children will dream the most magnificent dreams, and their school teachers may bring up their strange school drawings at parent-teacher conferences. Even luckier children will read this book back to their parents, not understanding why their parents are laughing their heads off at the oddest moments. Those parents will dream the most magnificent dreams, waking wistful, yet satisfied in a rather kaleidoscopic way.